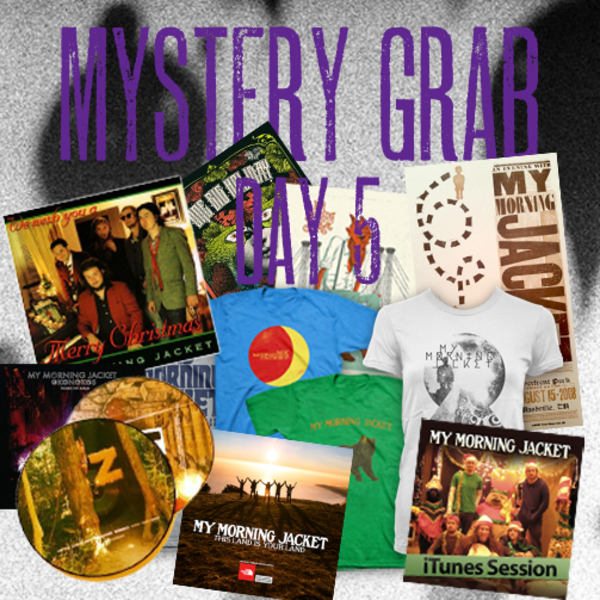 Friends, it's that time of year again, our 5 Day Mystery Grab starts now! We're giving away posters, limited edition vinyl, tees, and more. Winners announced each day via the forum/social media and contacted by email. Enter as many times as you like. Good luck! I am 13 years of age or older.I am not 13 years of age or older.